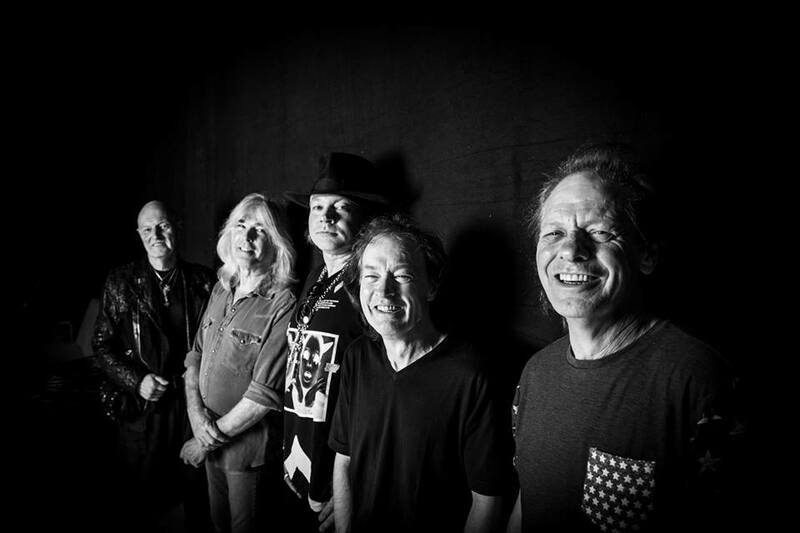 hennemusic is pleased to deliver a live stream of AC/DC with Axl Rose from Werchter Site in Werchter, Belgium. It’s the fourth date on AC/DC’s spring tour of Europe, which kicked off with the debut of Rose in Lisbon on May 7 at center stage in place of Brian Johnson, who stepped aside from live performances in March on the advice of doctors in order to prevent further damage to his hearing. The live feeds can be viewed via the links below.